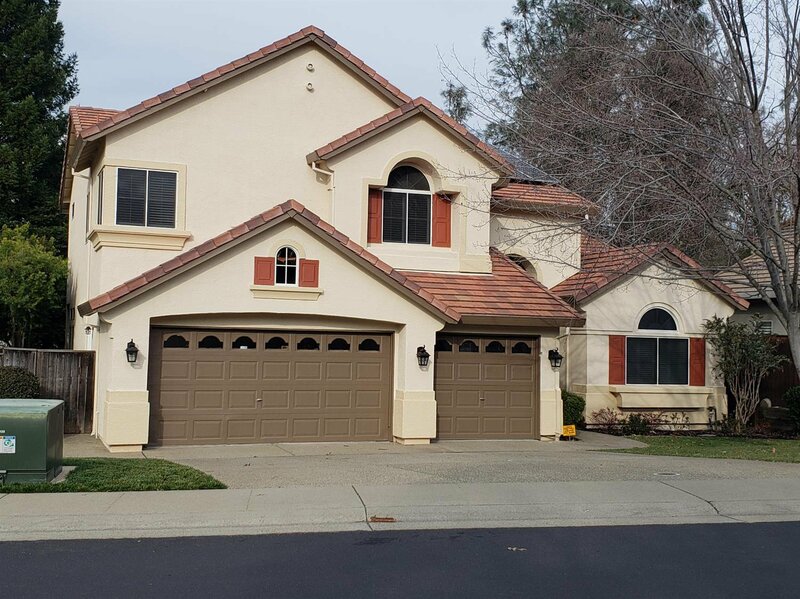 Move in Ready sparkling clean, this home is located in a highly desirable Rocklin location and features many sought after amenities. Property includes owned SOLAR, spacious floor plan with 4 bedrooms, one downstairs with full bathroom. Close to Sierra College, local parks and Freeway. Home backs to seasonal creek for privacy and lot extends beyond the creek. New paint inside and out. New granite counters in kitchen, and new carpet. Go Direct Priced to SELL! Listing courtesy of Ltc Corporation. Selling Office: Realty One Group Complete.